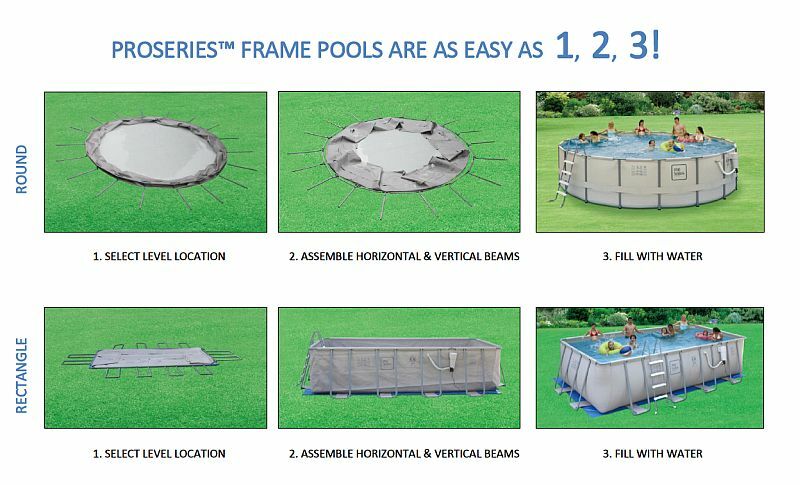 Above Ground Swimming Pool 18' x 52"
These ProSeries Metal Frame Pools are quick-assembling, affordable pools bring family fun and relaxation to any backyard. 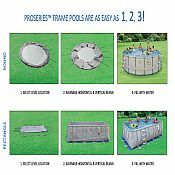 The ProSeries line of pools are up to 80% stronger than other frame pools, so they will withstand rigorous use. They are constructed of super durable heavy gauge PVC composite material & reinforced with an inner layer of polyester mesh for super strength (similar to river raft material). 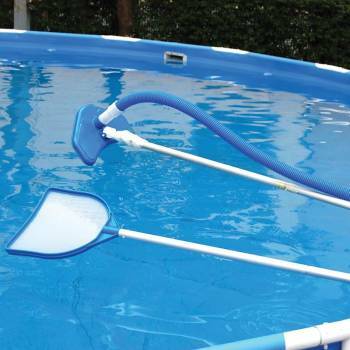 In addition to superior strength, ProSeries pools feature the SKIMMER PLUS filtration system. 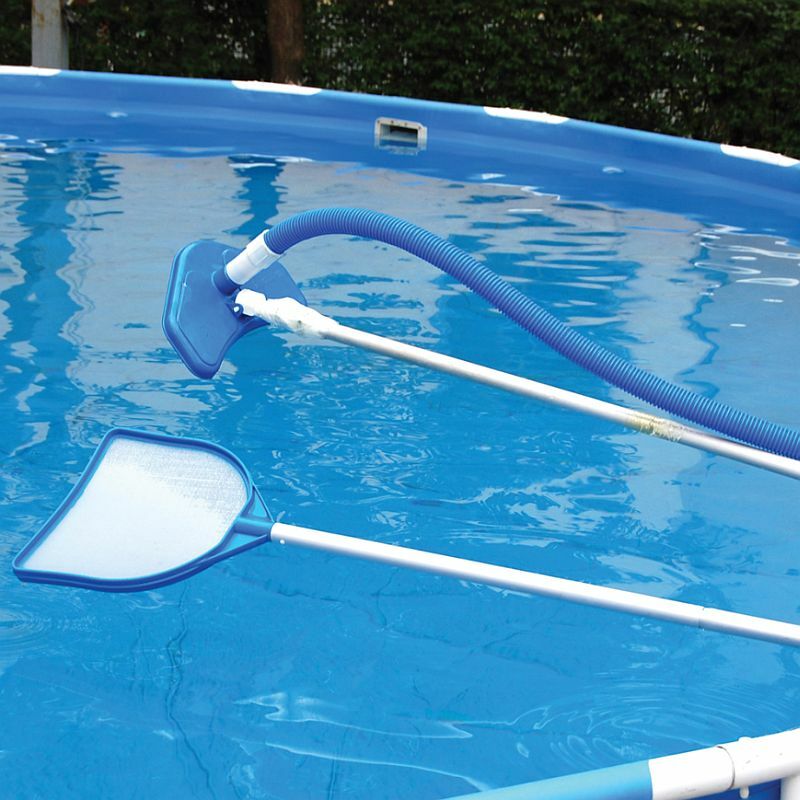 Unlike other frame pools, this pool has a functioning surface skimmer that keeps your pool free from leaves & bugs. 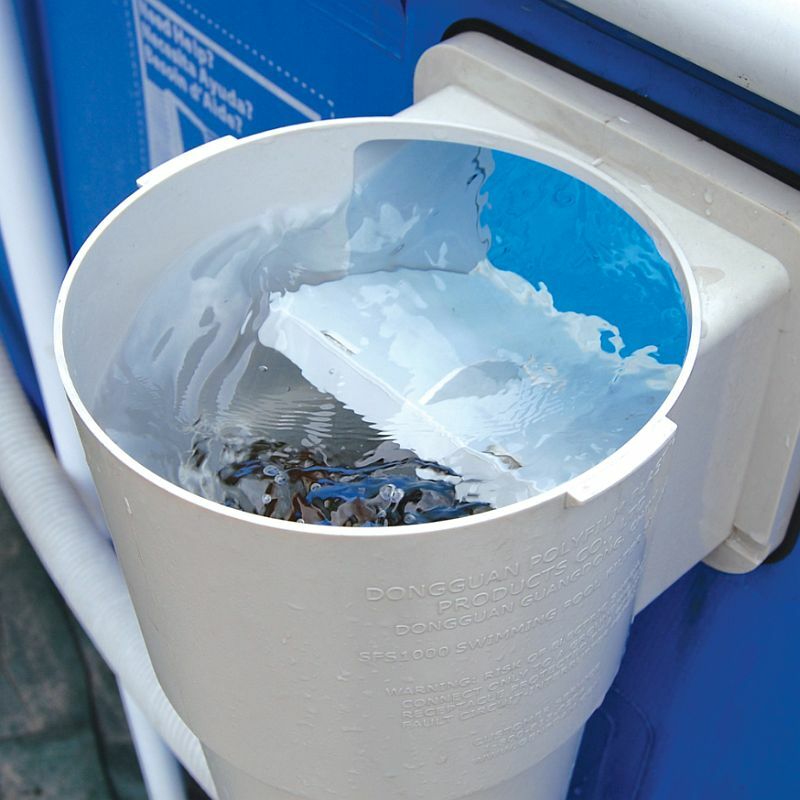 The integral cartridge and skimmer basket are easy to remove & clean. Skimmer Plus can accommodate 1" chlorine tablets that can be added in the cartridge to keep your water clean and safe. 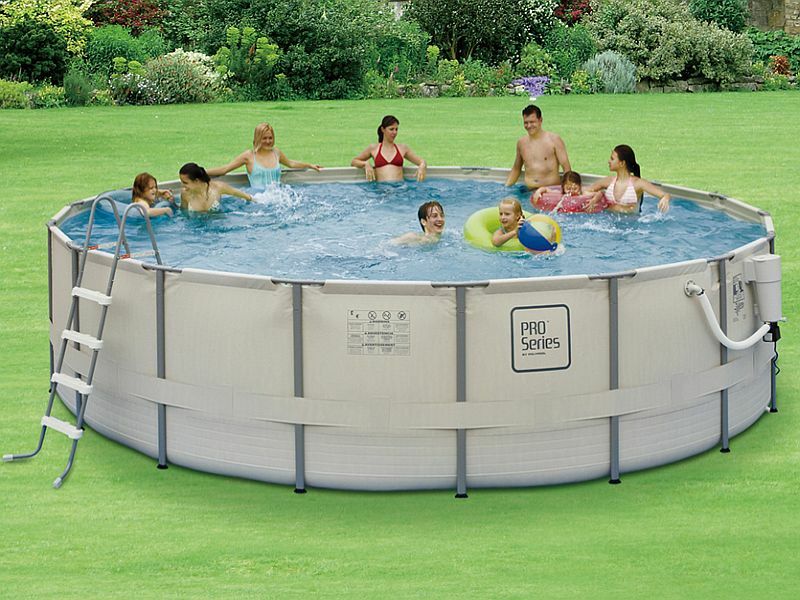 ProSeries pools do not need a generator system that is expensive and very unreliable. 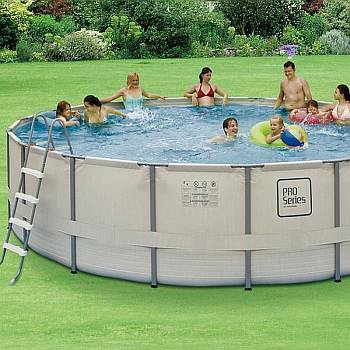 Pool Capacity: 7,700 gallons. 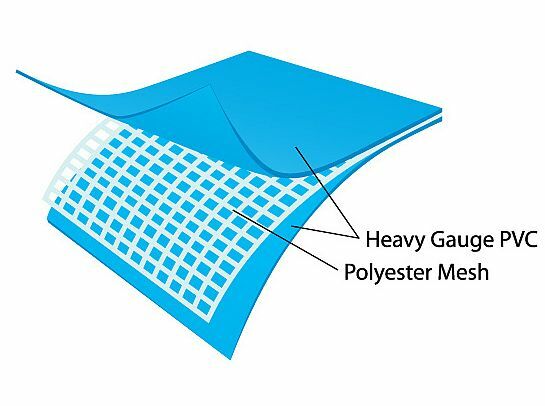 90 day warranty.